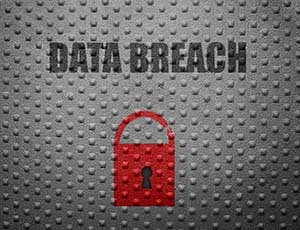 Concerned about the Equifax breach? See our FAQ to learn more about the breach and how to protect yourself. Some Frequently Asked Questions – I’ve been hearing about the Equifax breach in the news. What happened?